Building a game is like spinning plates on sticks – a balancing act. Creators have to manage fan expectations, internal ambitions, realistic goals, unexpected events during development and fit all of that into a budget that makes the whole game possible. 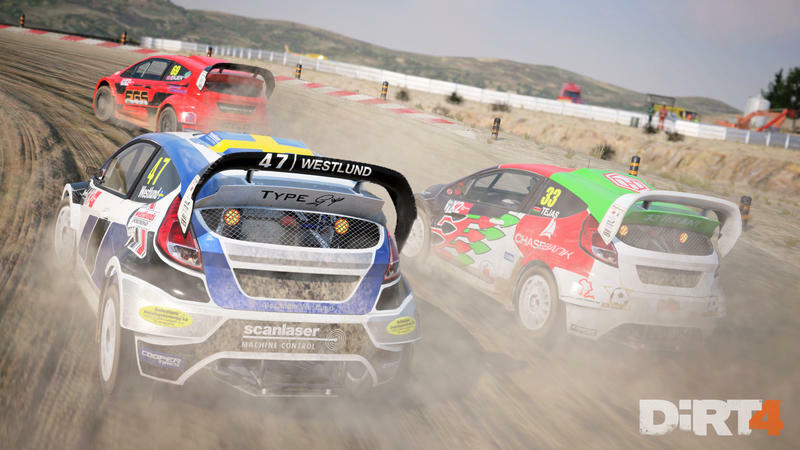 The whole thing gets even more complicated when the game you’re developing is one with both a passionate and intelligent fanbase and niche appeal – like, for instance, Codemasters’ Dirt 4. 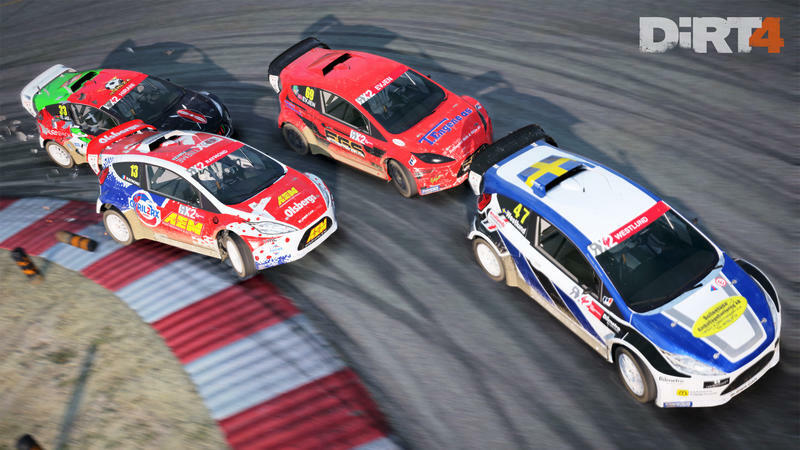 I talked with Dirt 4 Senior Executive Producer Clive Moody about that balancing act and how community engagement and new technology are helping them make it work. At the center of this is a new feature the team has titled Your Stage. 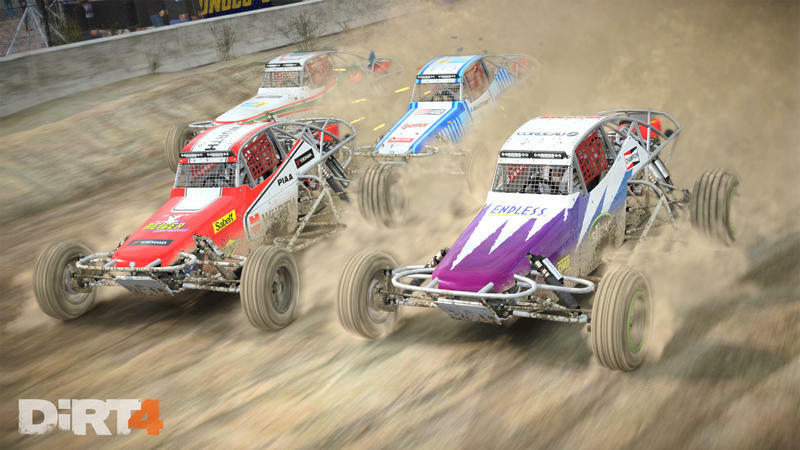 Instead of the hand-crafted tracks we see in games like Forza Motorsport or previous Dirt games, tracks are randomly generated based on a couple of sliders set by the player before they dive in. The push for this, Moody says, came from the community. 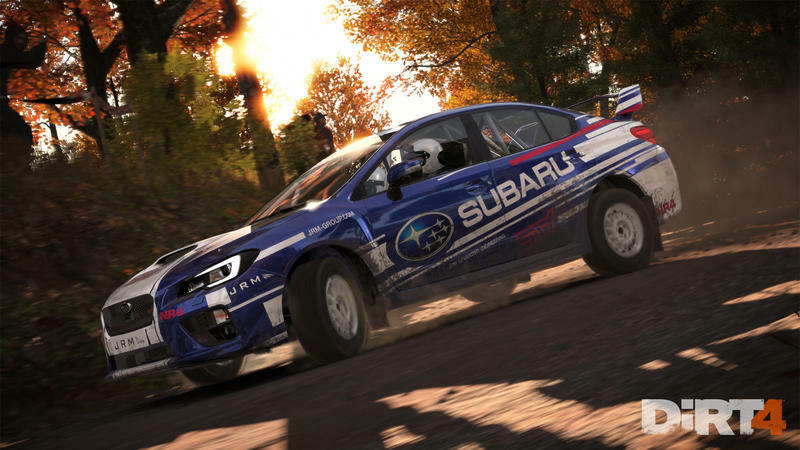 Codemasters knew its community was important before Dirt Rally, but the experience reaffirmed to the team how crucial it is to development. 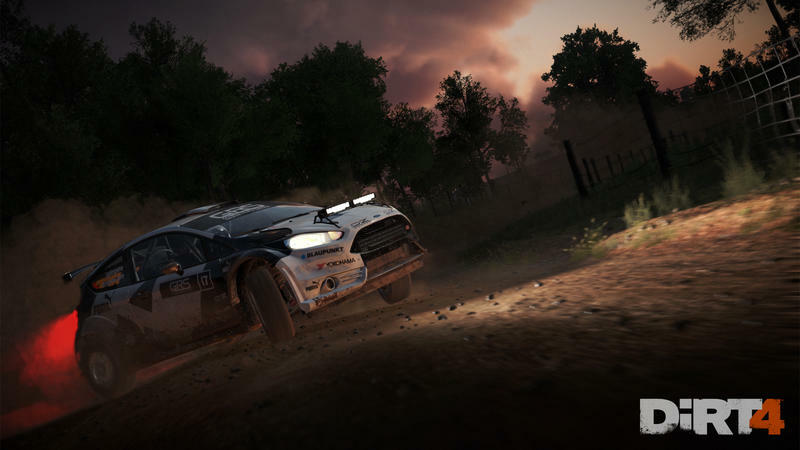 From very early on in development on Dirt 4, the community has been involved, Moody said. The team was “getting them in, getting them hands on with [the game], making sure every aspect of the experience… really delivers on every level,” Moody said. “Off-road is the opposite to that. It’s about the environment, which is always changing. It’s about not always knowing exactly what’s coming up,” he continued. 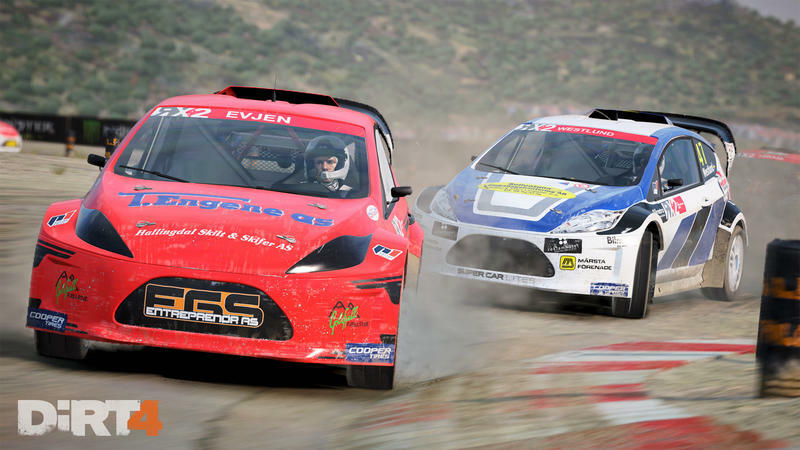 “The skills of the driver and the co-driver.” Instead of learning tracks, you’re reacting to what’s right ahead of you. These tracks are generated with two sliders: Length and Complexity. The former is pretty simple. You’re just telling the game how long you’d like to drive for. Complexity “can be anything from how much does the track elevation change over the course, how technical are the corners, what’s the environment doing…. 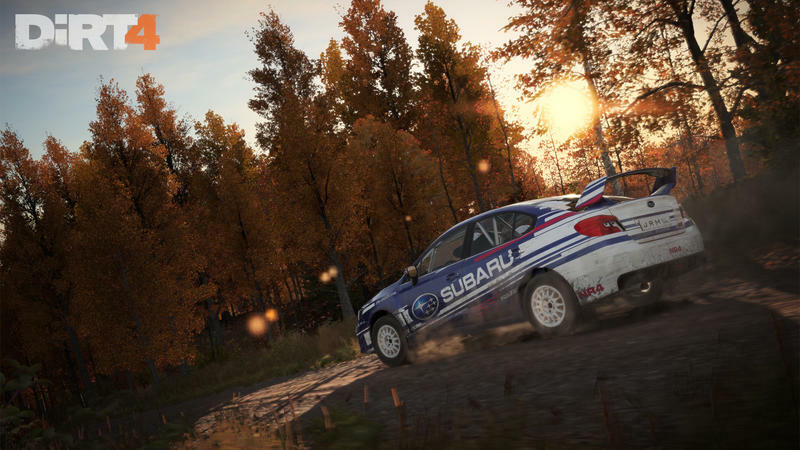 It sort of [mashes] those elements in on that slider to give you an easier or more challenging stage,” Moody said. You can then select elements like weather conditions or time of day to match your preference. The generated tracks, Moody says, can be shared as well. 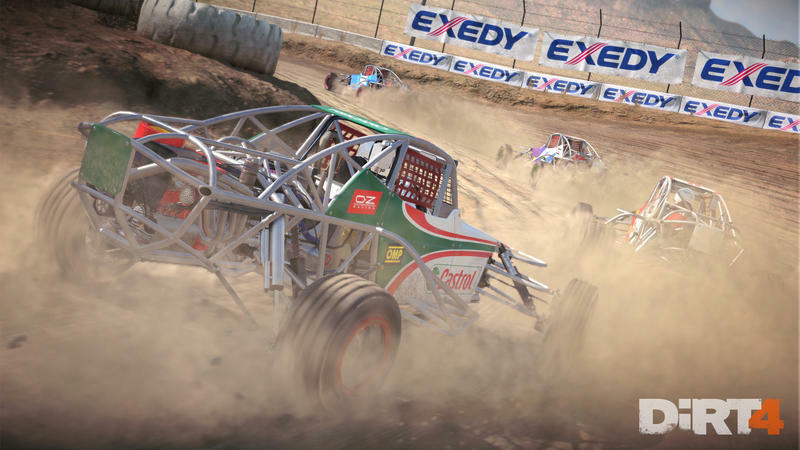 Competition and leaderboards are a big part of the fun of racing, and the team knows that. “I think we’d really only have half the problem solved if there wasn’t that ability for comparison… of ability and times,” Moody said. 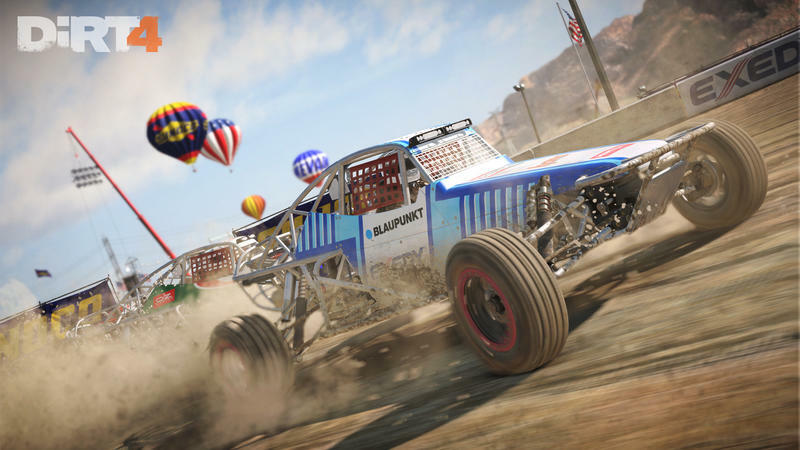 Even the tracks in the campaign use the Your Stage system, though Moody says those tracks have been curated by the team, with small tweaks made to keep them on a smoother difficulty curve. Moody said that makes for a more engaging and motivating game experience, with fewer (metaphorical) brick walls for the player to hit before they’re fully invested. Your Stage also lets the team even the playing field for players with the skills but not the time. Where leaderboards on bespoke tracks can be dominated by those with the time to master tracks, Moody’s team can send out curated challenges on a regular basis, and everyone is playing those tracks for the first time – you’re not going up against someone who’s played that track before and memorized it to perfection. But it’s not just about the track. 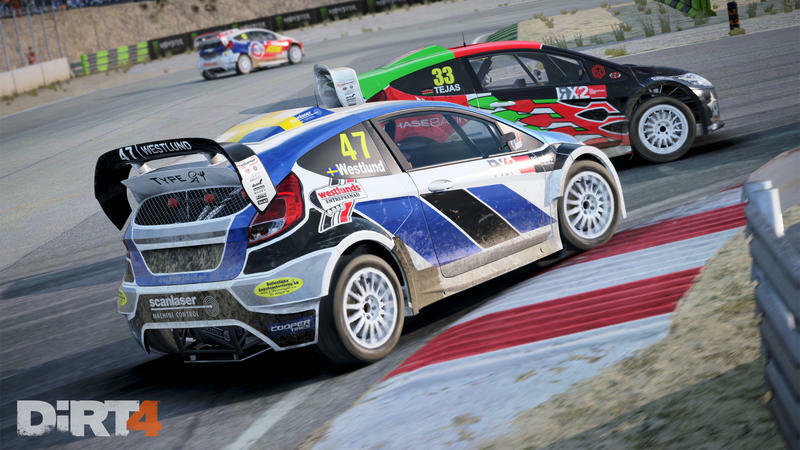 With the track built, the focus shifts to getting cars just right. Again, it’s a matter of making things more accessible without putting off the more experienced players. 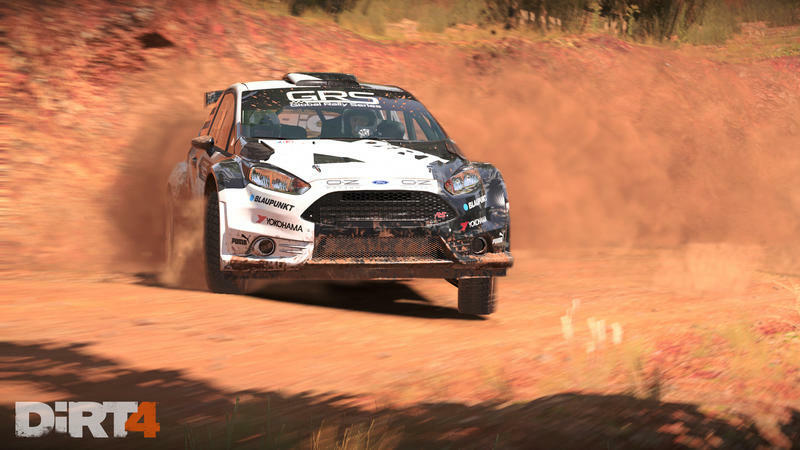 With that in mind, Dirt 4 introduces a few assist options to help players deal with some of rally racing’s more unique challenges. In addition to standard stuff like ABS and Traction Control, you can have the game help you with braking and weight shifting, two particularly challenging elements. 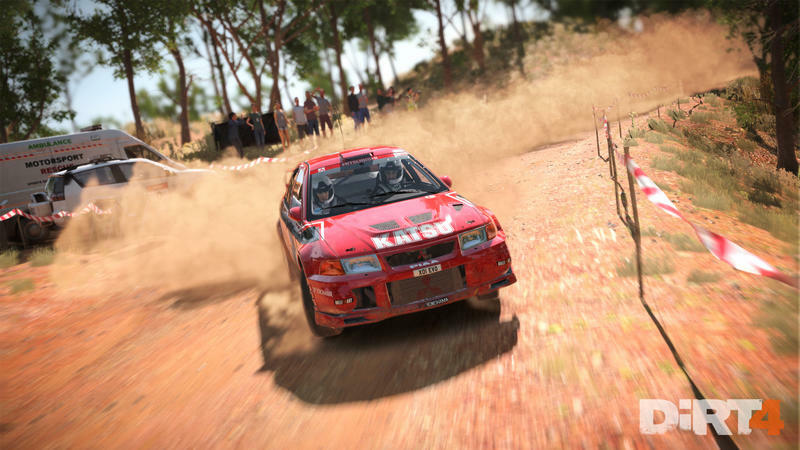 Rally racing is all about very light cars bouncing around lots of slippery corners and leaping over blind hills, and shifting your car’s weight becomes crucial to maintaining control and cutting your time down. These assists can be turned off for bonuses, just like in games like Forza Motorsport. 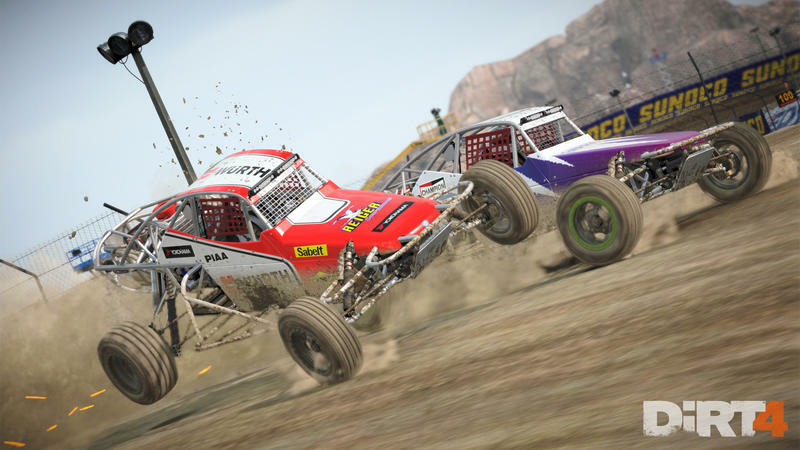 In addition to those assists, the team has brought the real, Washington-based off-road driving school, Dirtfish Academy, to help players get acclimated. The optional driving school has tutorials for the challenges I talked about above, complete with on-screen telemetry to tell you what’s happening with brakes and gears. Imitating what you’re watching a car do on-screen can be tough if you don’t know what’s happening with the pedals, gears, and steering wheel. There are even some more casual challenges like block-smashing and time challenges that Moody says should give the player an organic way to learn the techniques needed to succeed on the track. 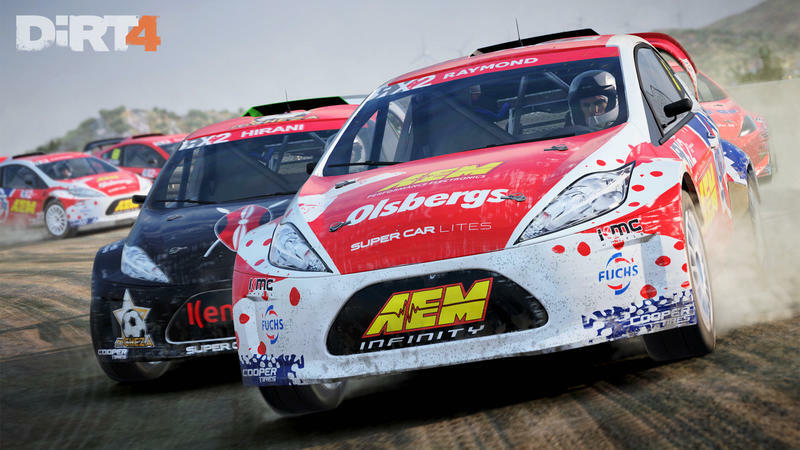 Like tracks, Moody says the addition of a driving school was one of the community’s biggest requests going into Dirt 4. 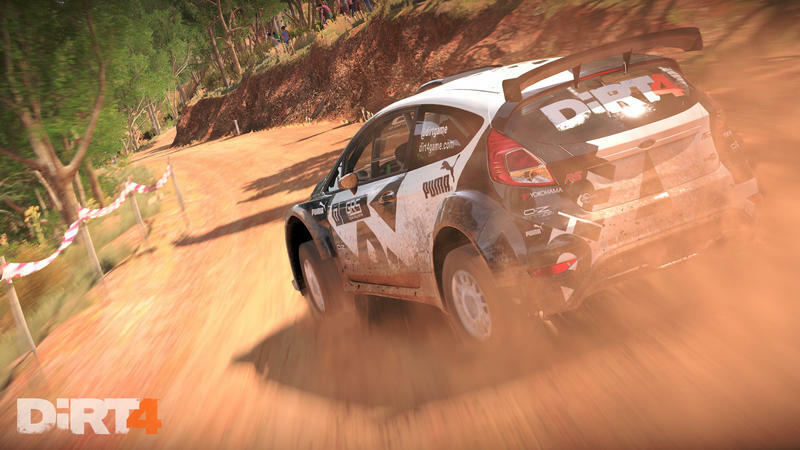 If Dirt 4 can bridge the gap between the intense simulation of Dirt Rally and the more approachable feel of other racing games, it could make for a great entry into one of the most exciting motorsports out there, and provide virtually unlimited content to those who dive in.